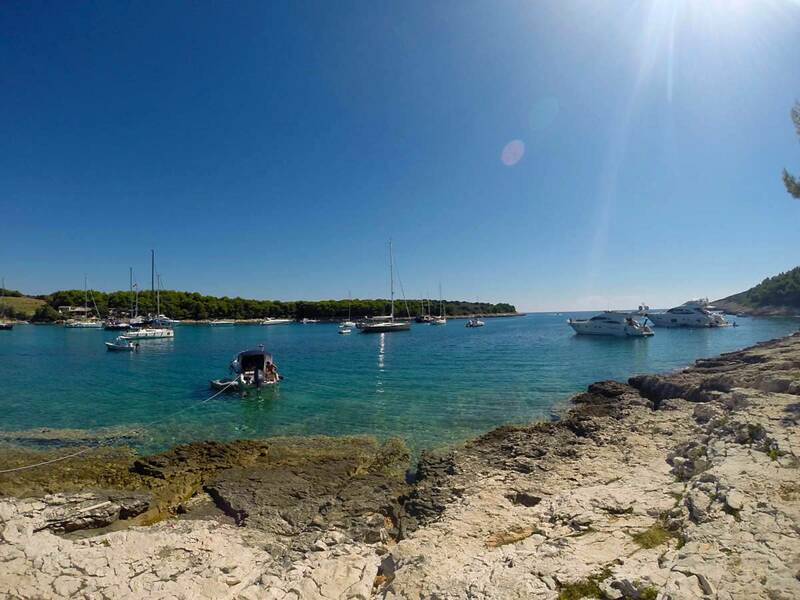 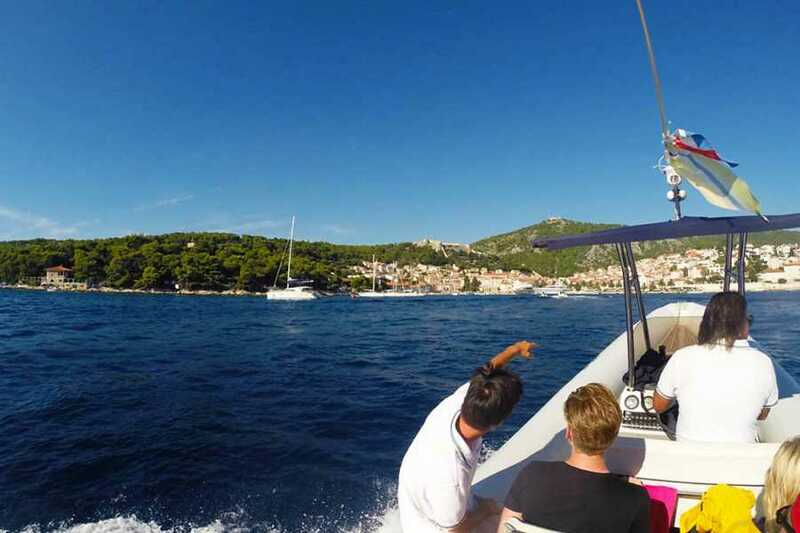 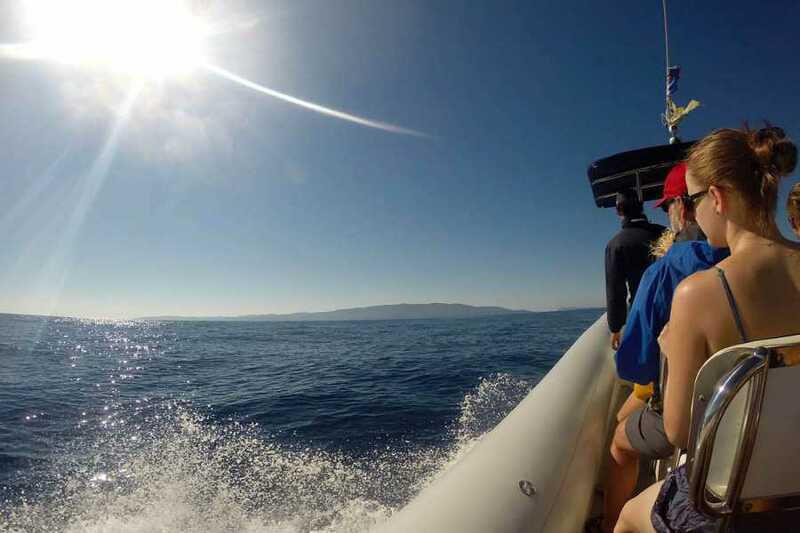 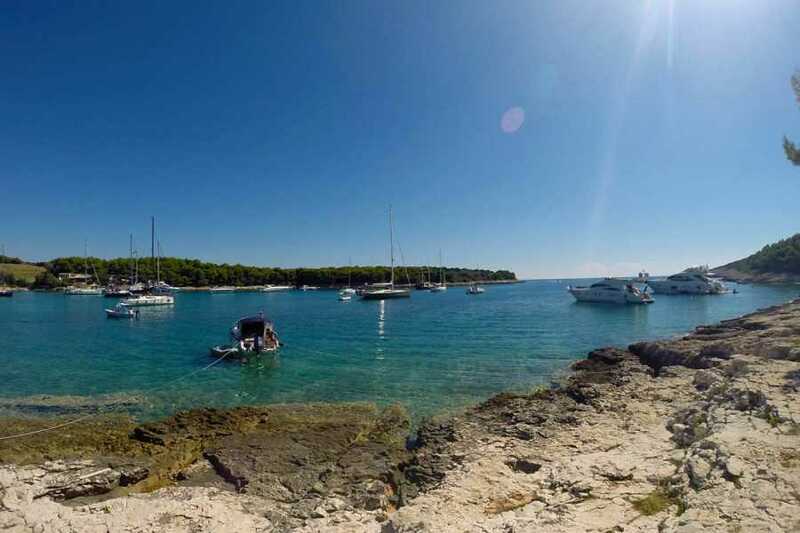 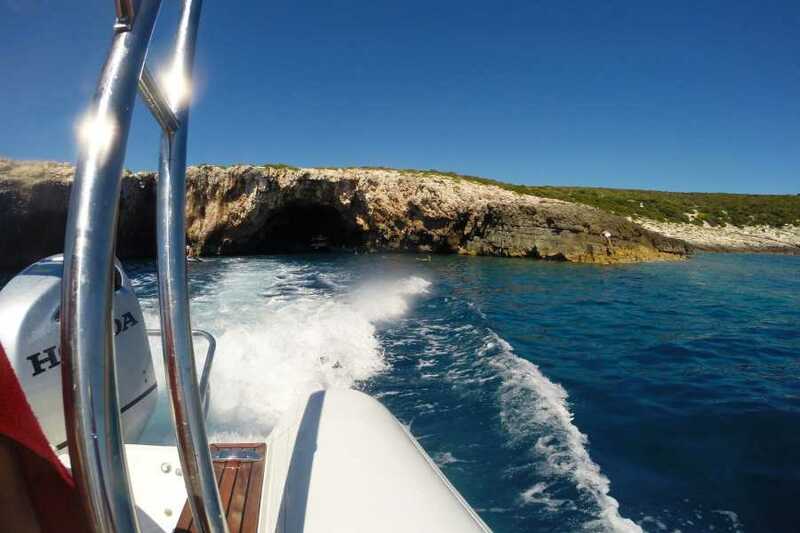 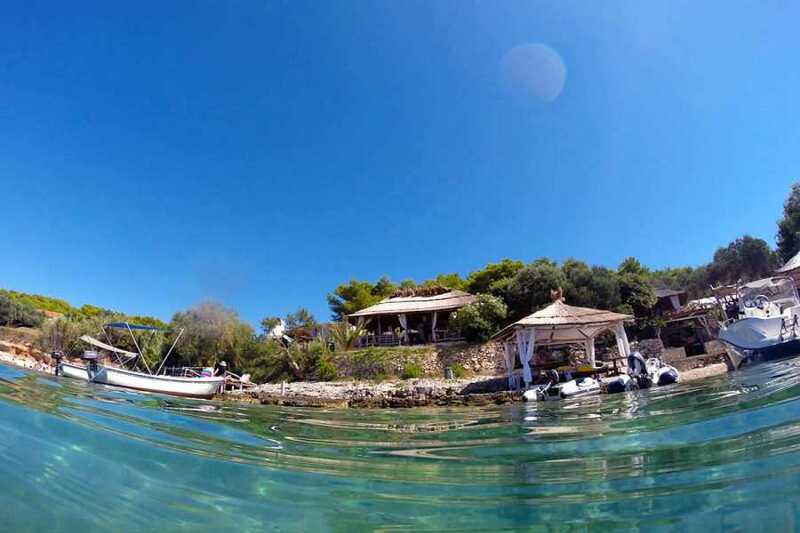 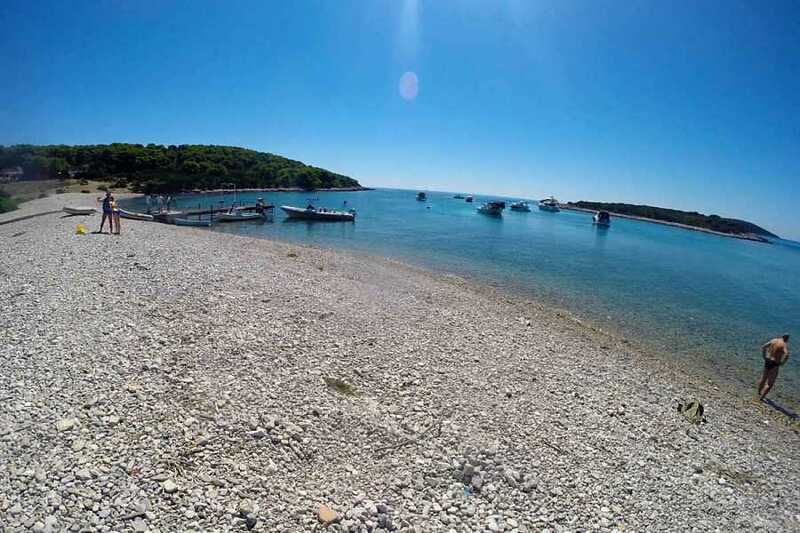 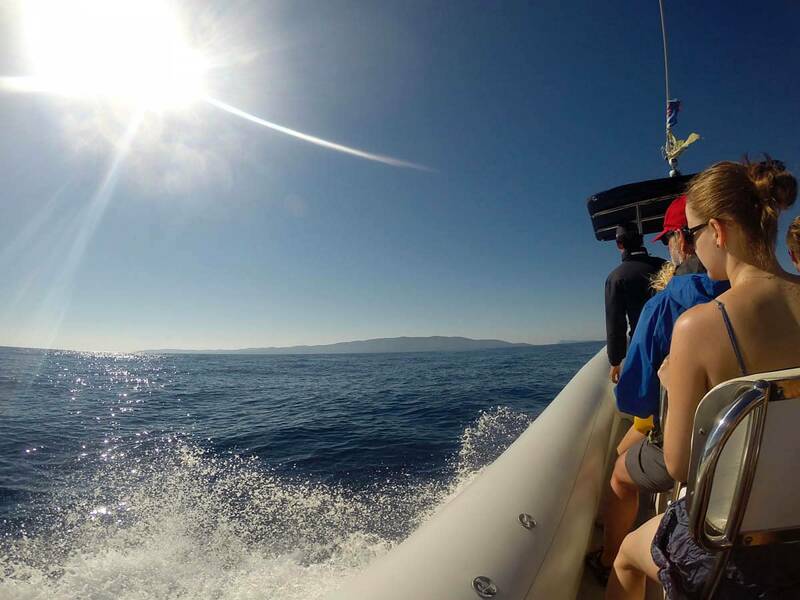 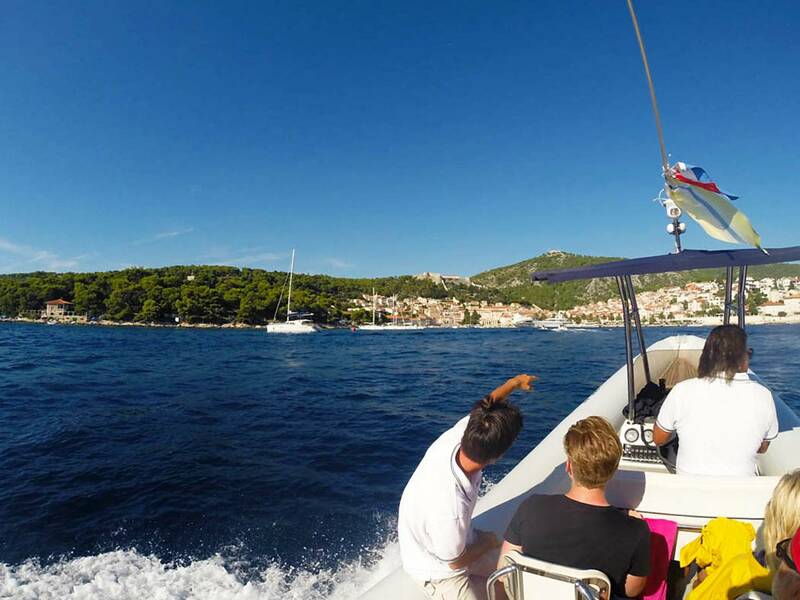 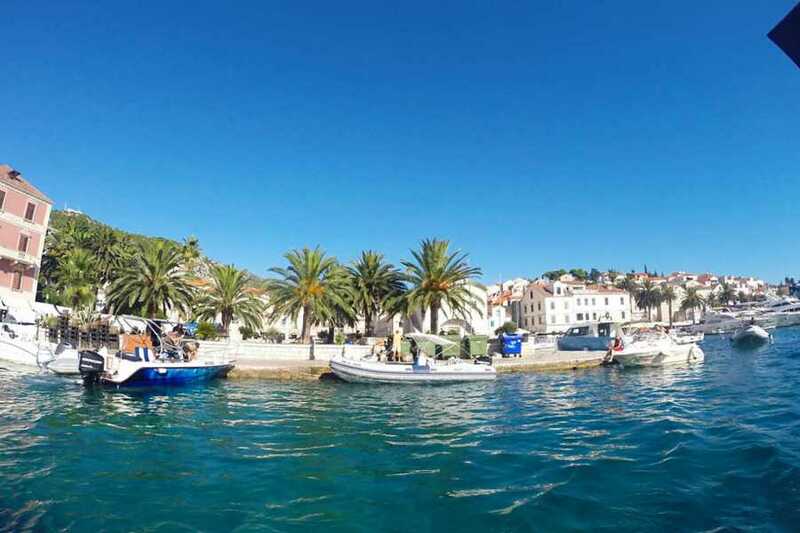 On this full day speedboat tour get the ultimate snapshot of central Dalmatia. 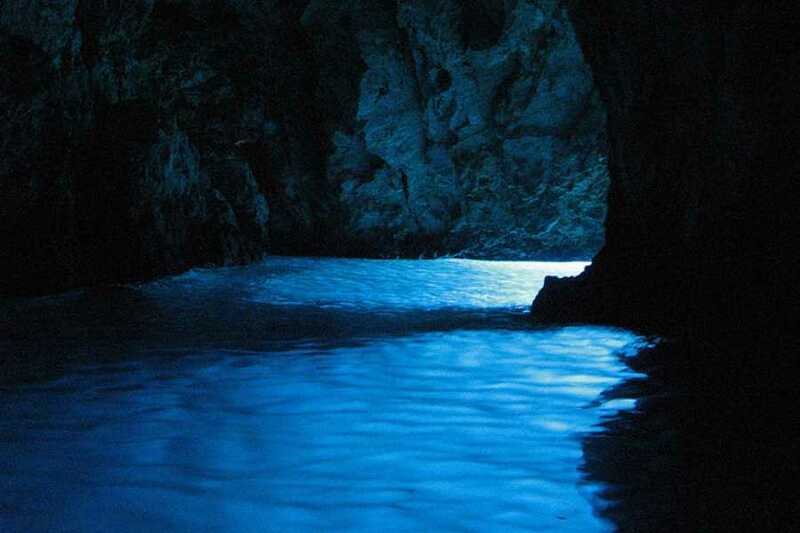 Lay your eyes on the most beautiful natural scenery in Croatia – the memorable Blue Cave on Biševo island. 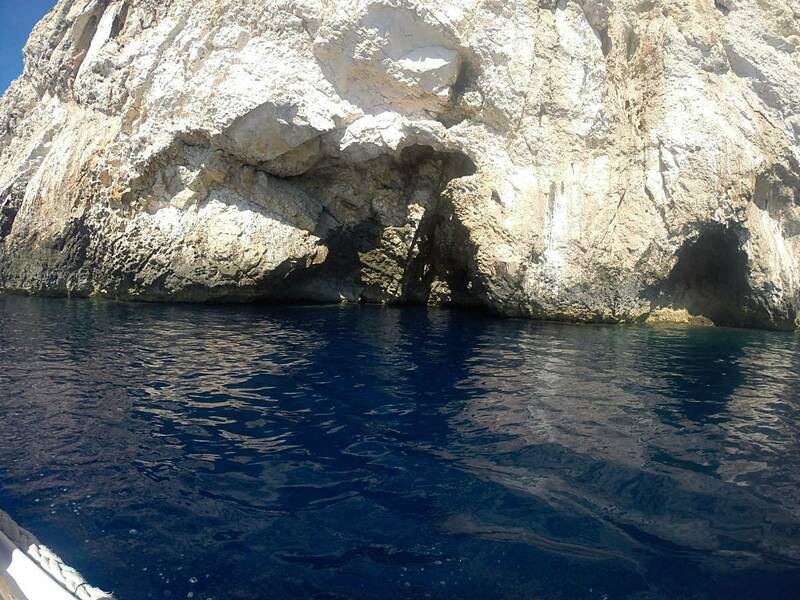 Enjoy the effects of light refraction created by the sun entrance into cave’s amazing silvery-blue color. 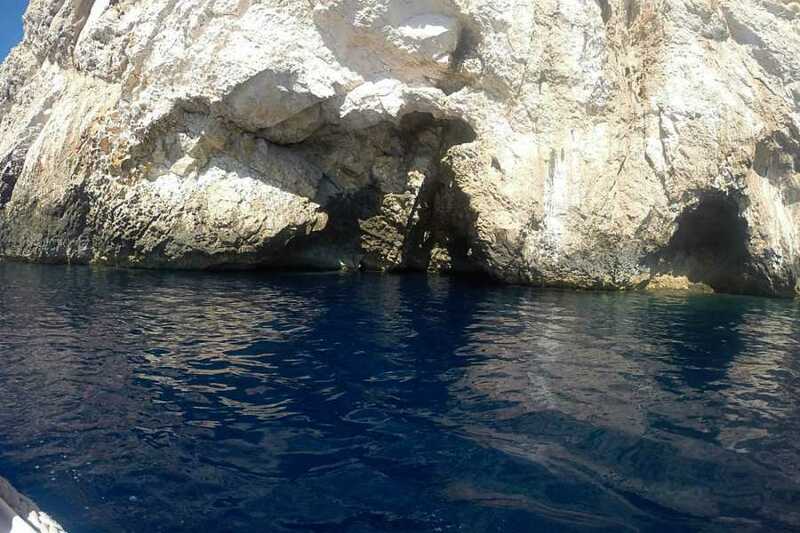 Witness the reflection of sun on the white floor through the water, that fills the cave with blue color and makes the objects in the water look silver. 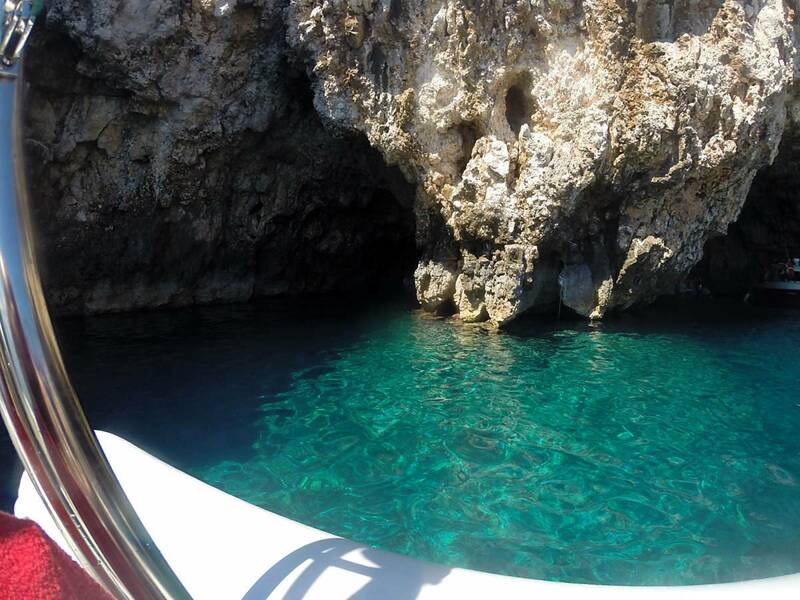 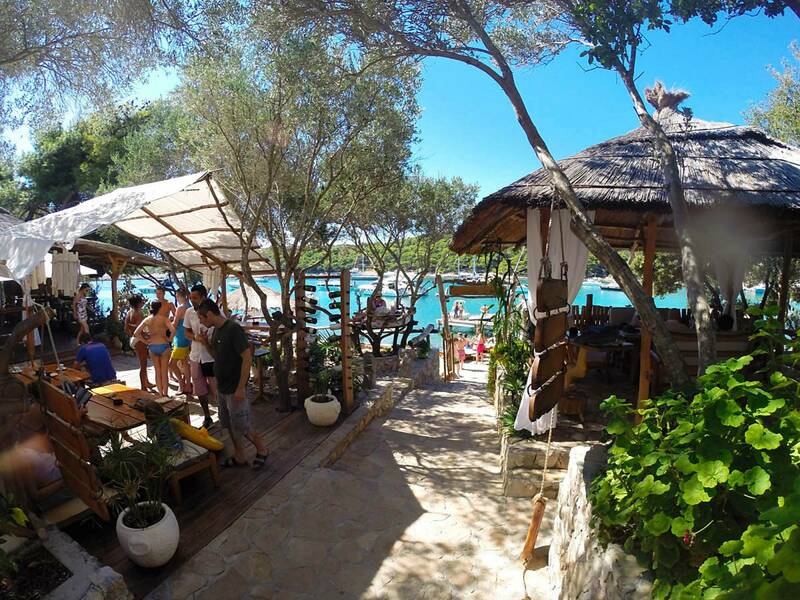 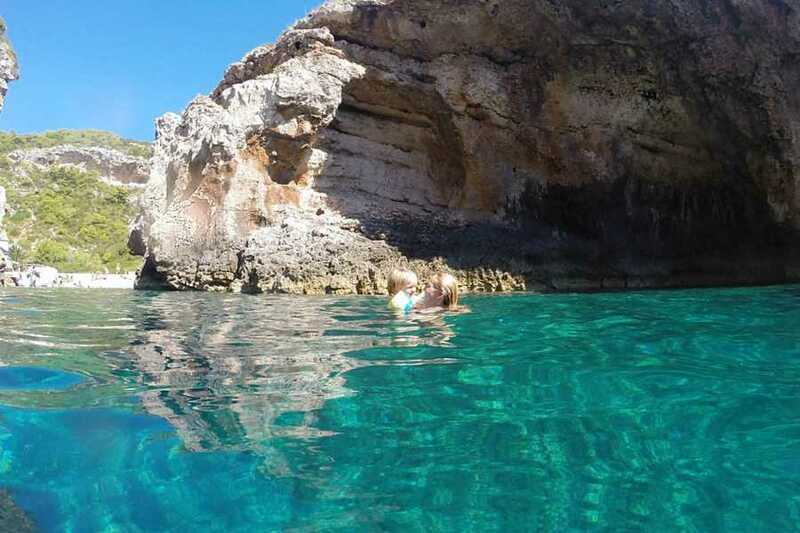 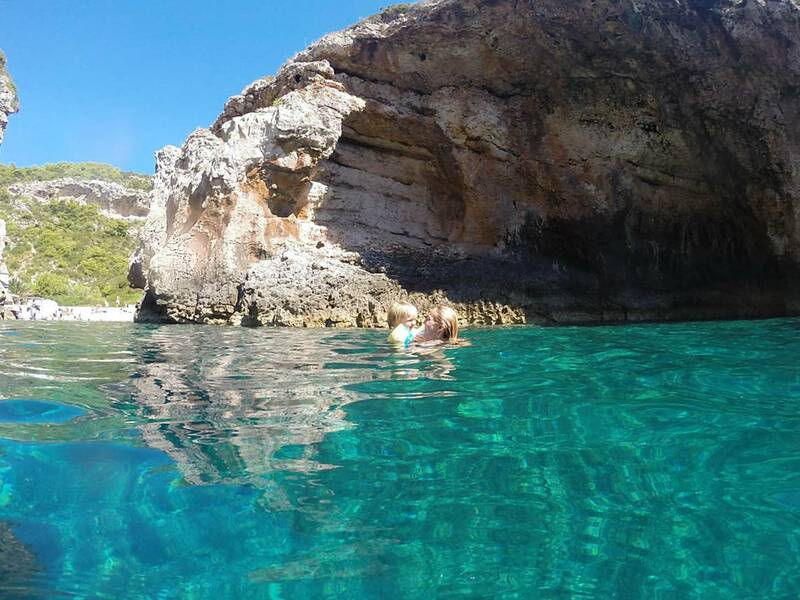 Stop by at the 600 m long Stiniva cove, the most celebrated cove on the entire island. 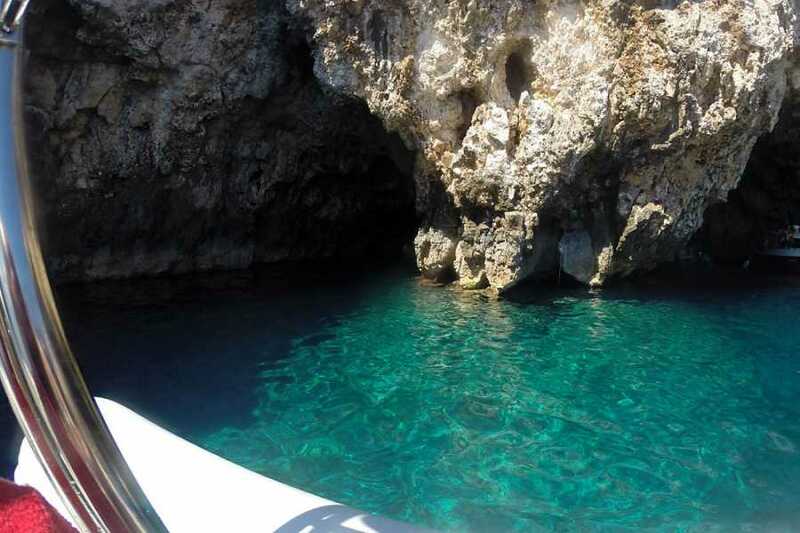 Take a swim in the spacious Green Cave, which has an opening in the ceiling, thus allowing the sun’s rays to penetrate inside. 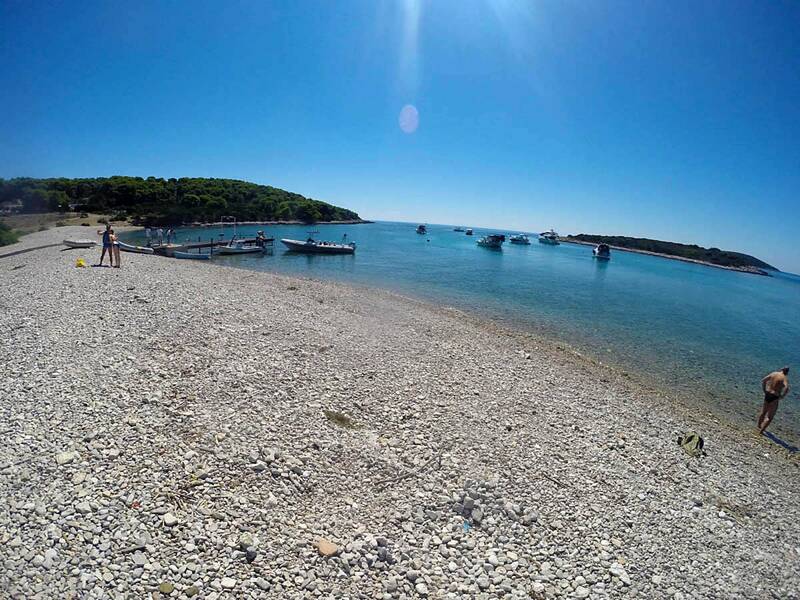 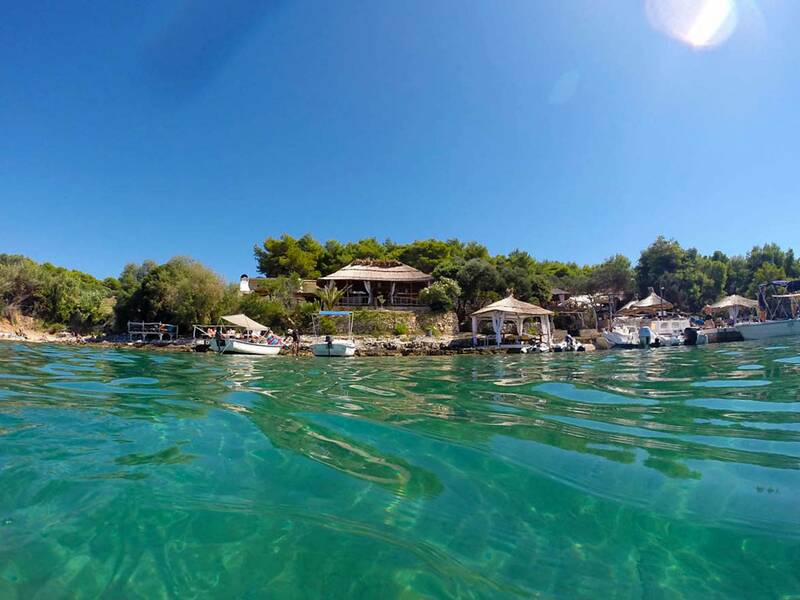 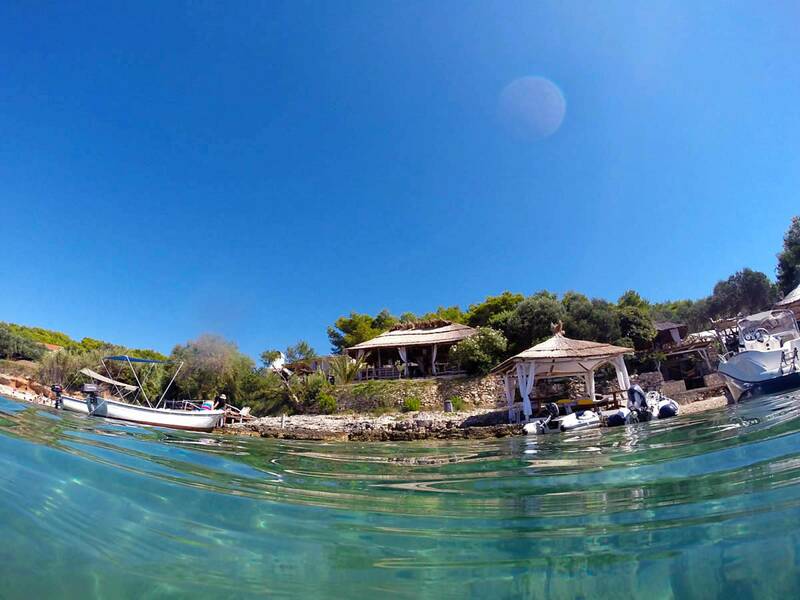 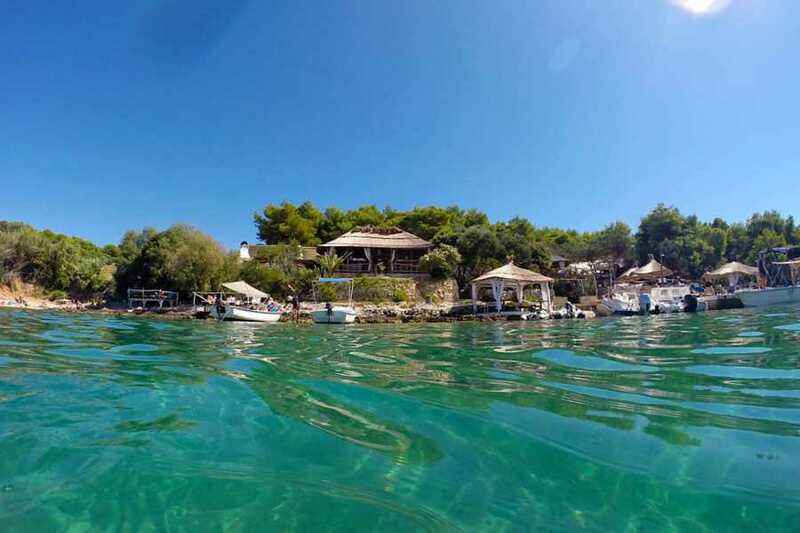 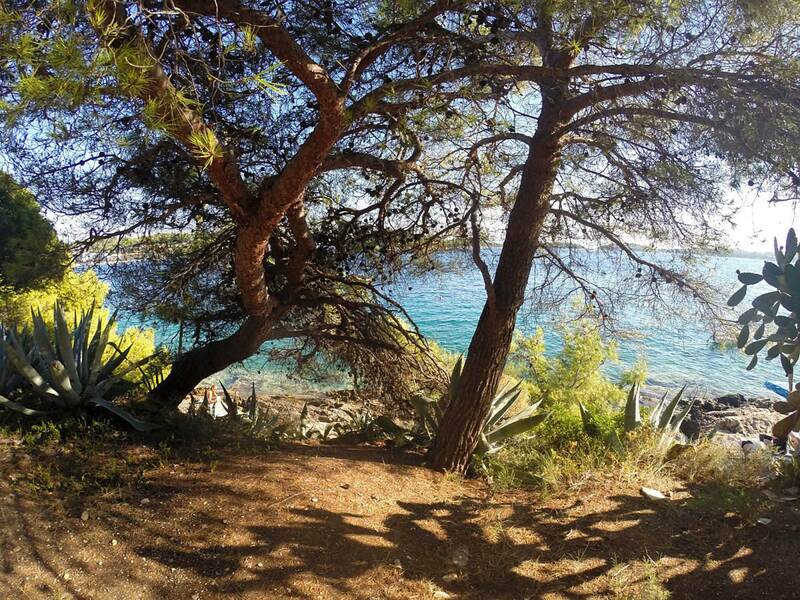 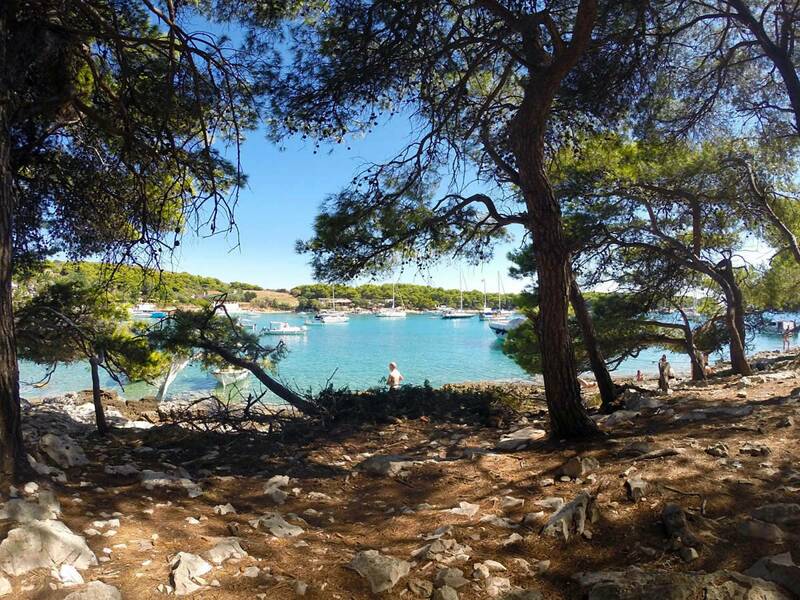 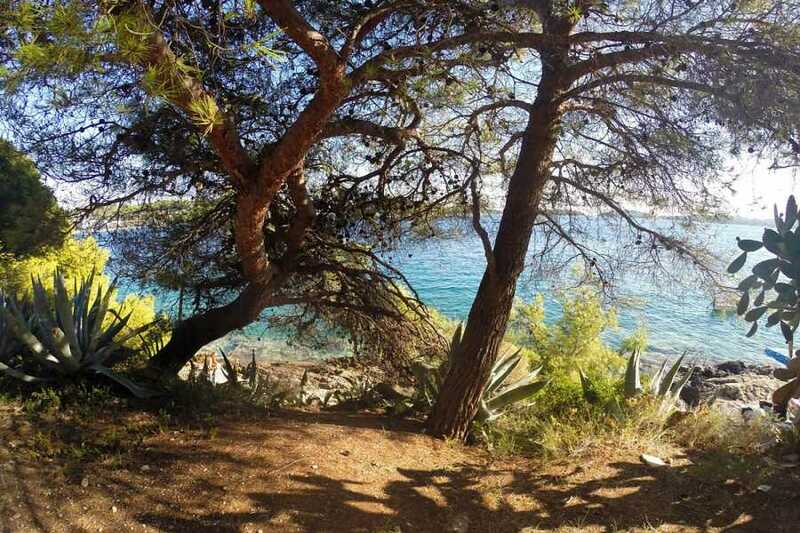 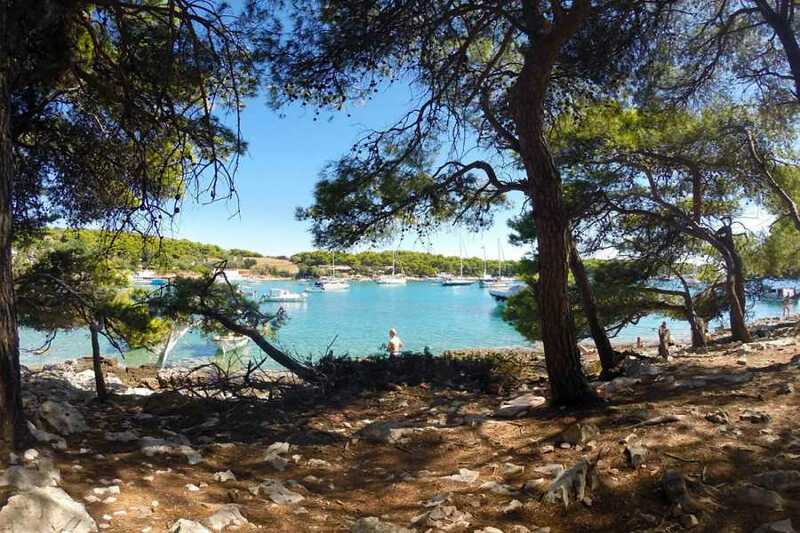 Join us for a visit of the main attraction on the Pakleni islands, situated in the memorable Palmižana bay. 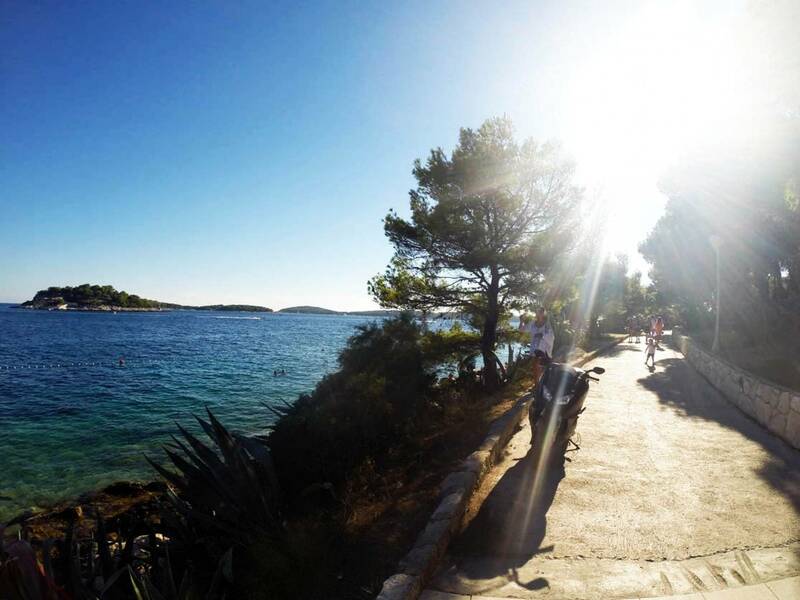 Since this is our longest stop, take the opportunity to explore the culinary offer of the waterside restaurant. 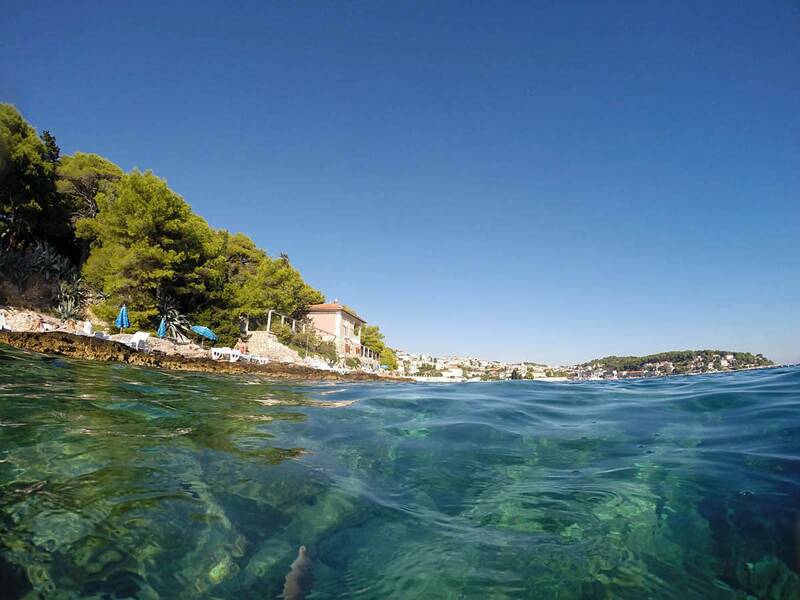 Take a swim in the turquoise water or simply enjoy the sun. 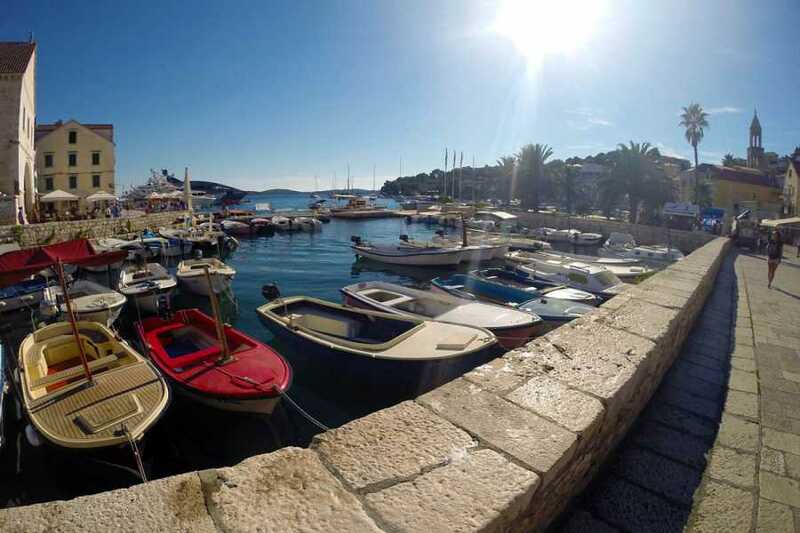 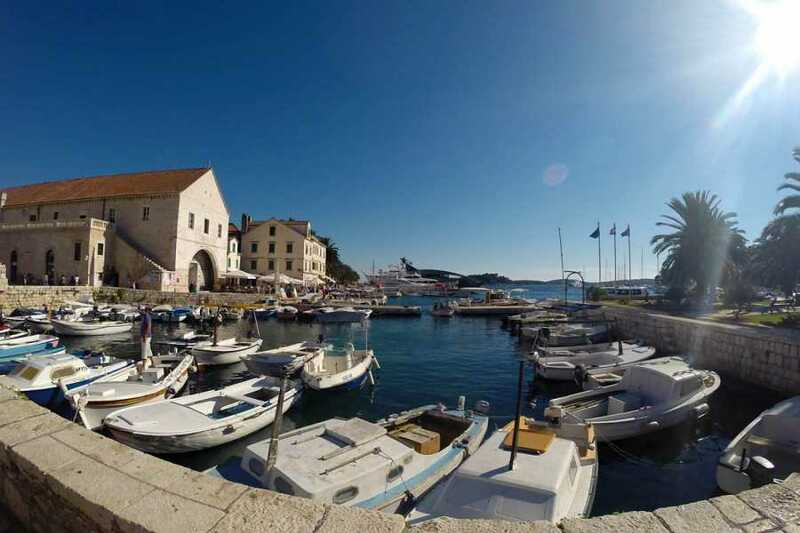 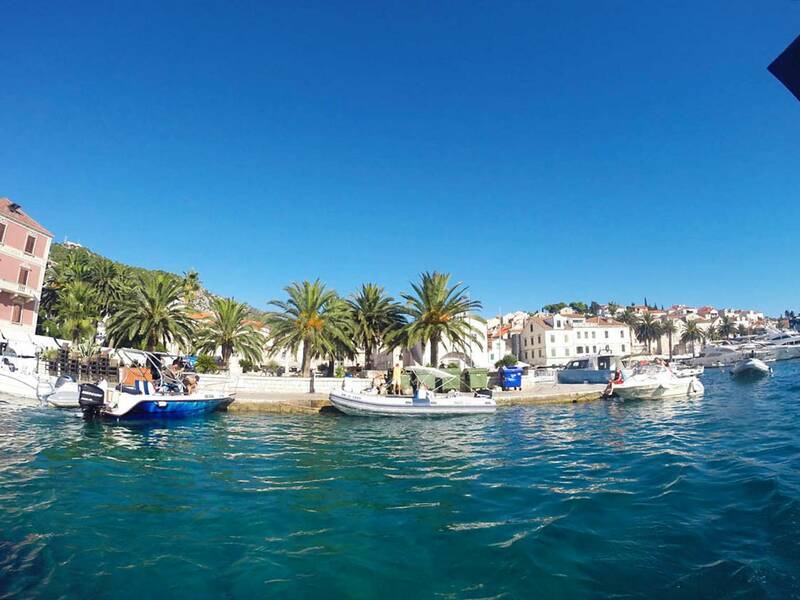 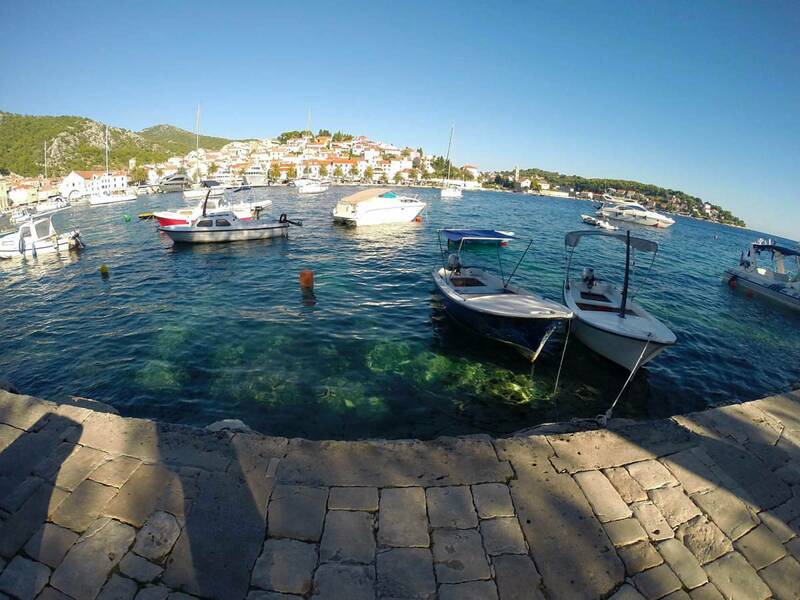 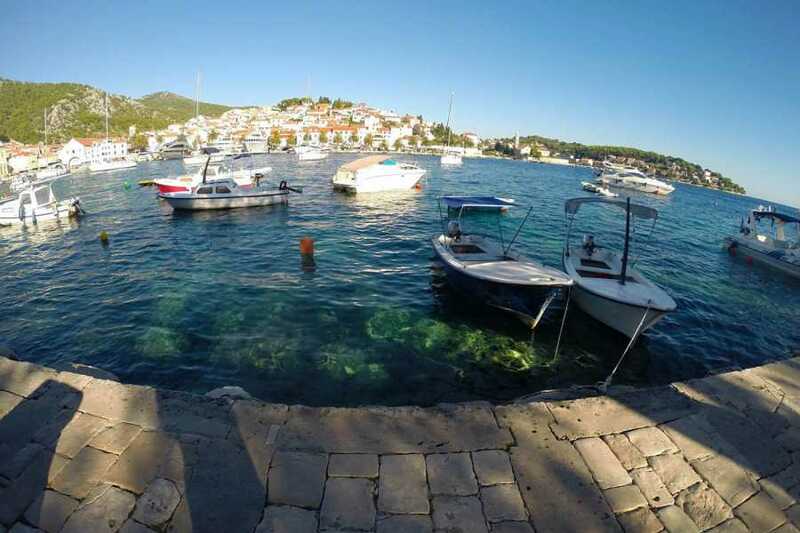 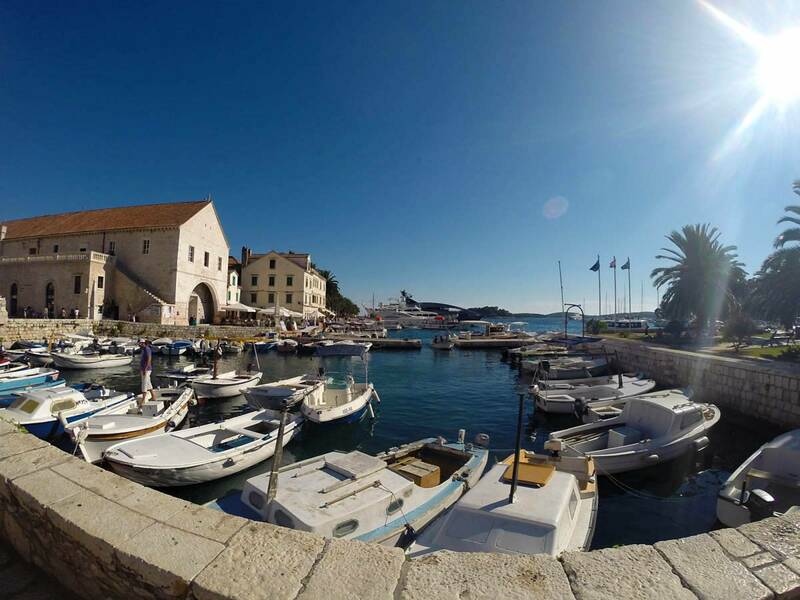 Visit the historical, cosmopolitan and picture-perfect Hvar, a must-see for every visitor to Croatia. 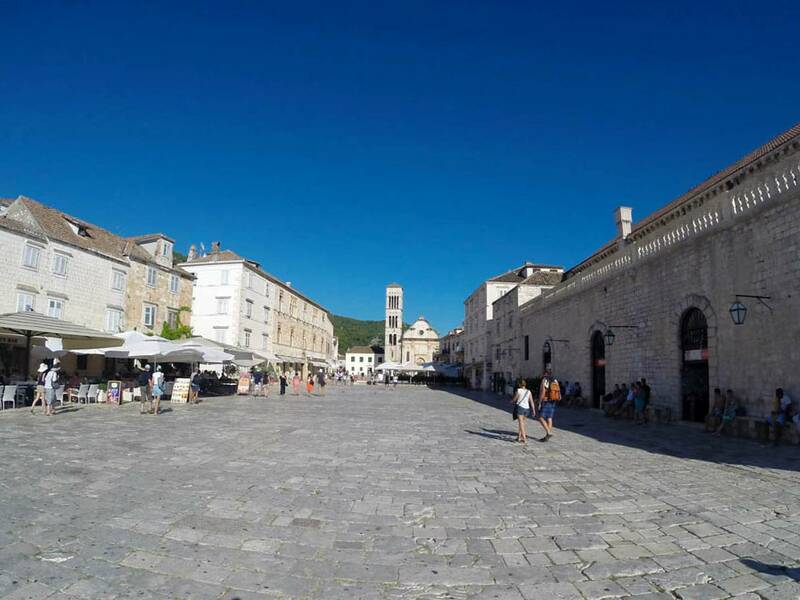 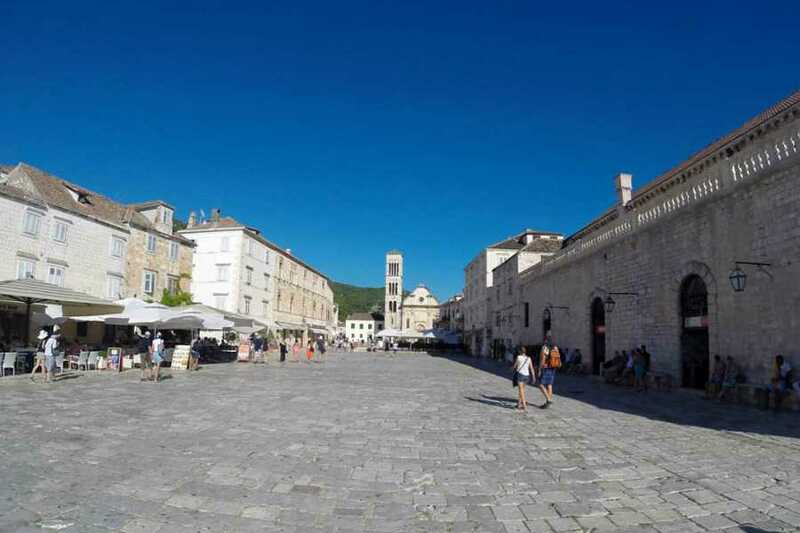 Wander in the historic streets or visit the cultural sights of the city – the Fortica fortress, one of the oldest public theaters in Europe, and the Benedictine Monastery. 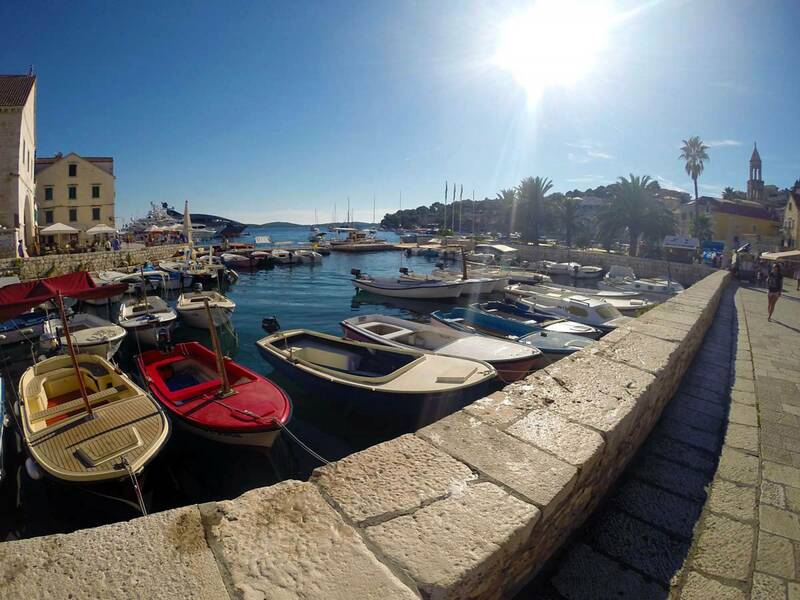 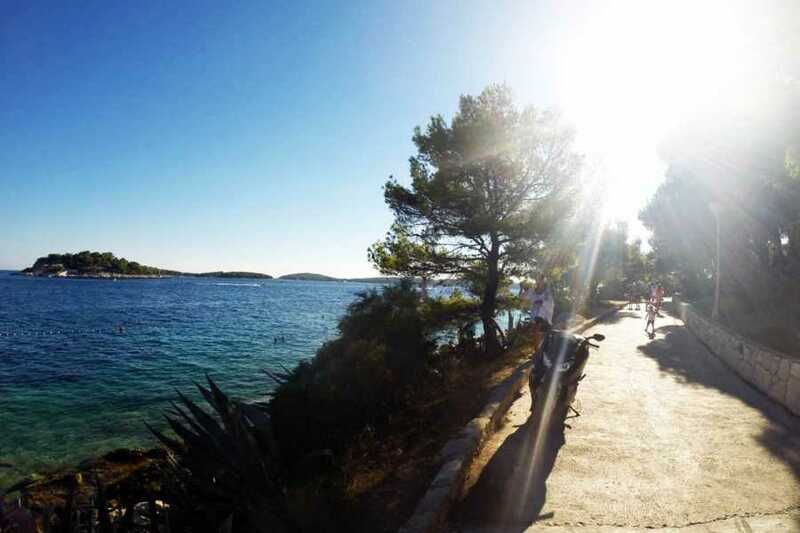 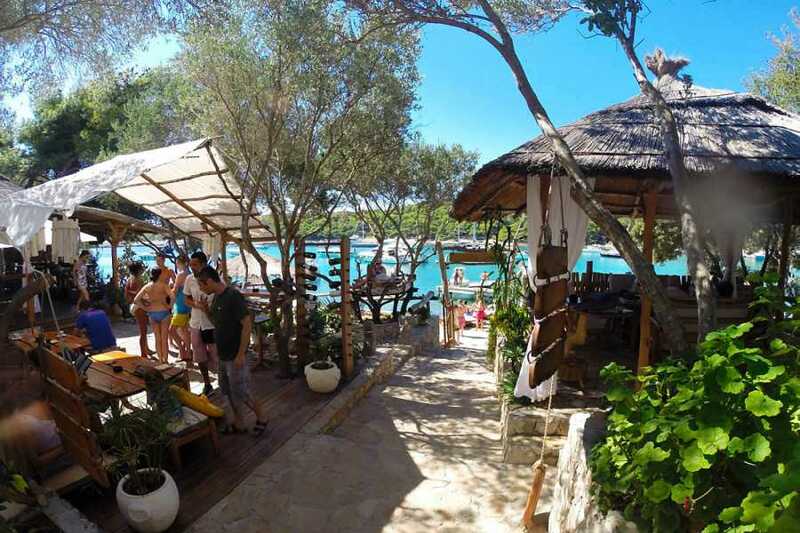 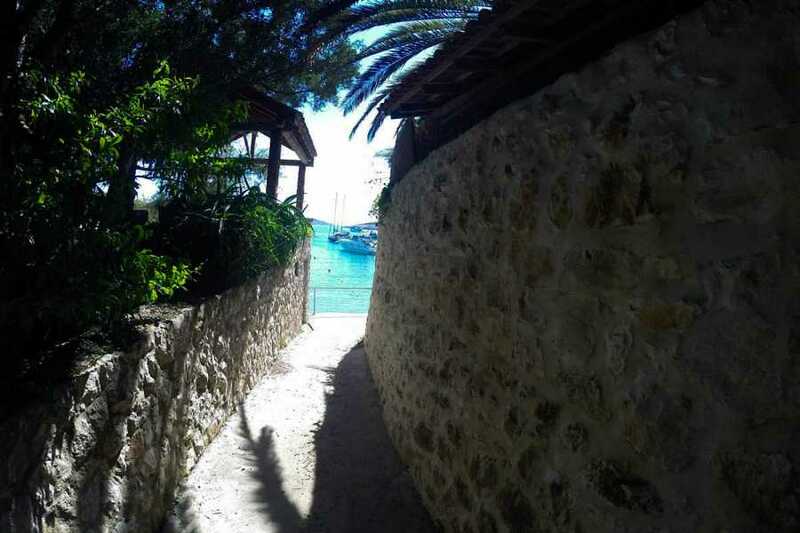 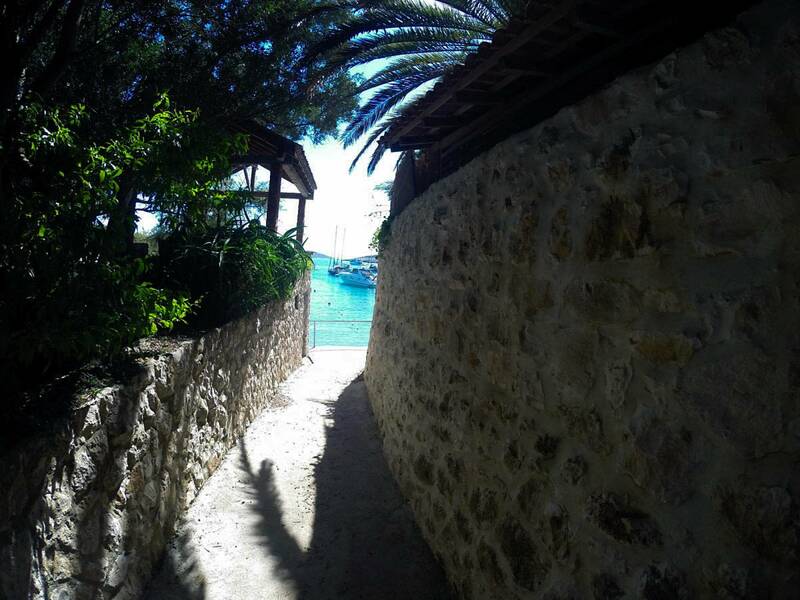 Discover why virtually everyone who visits Hvar rates it as one of the top 10 islands on the planet.